Professional sites from start to finish. How can I make my site look great? Jetpack includes 100+ free starter themes and 200+ premium themes with the Professional plan. You are also provided with all the tools you need to customize and tweak your site’s design. Speed up images with our content delivery network and create carousels, tiled galleries, and full-screen slideshows. Embed anything from a video to a tweet to a recipe directly onto your site and customize your sidebars on a per-page basis. 200+ Premium Themes with Jetpack Professional. Speed up your site and images with our content delivery network. Enjoy fast, ad-free, high-quality video hosting and delivery. 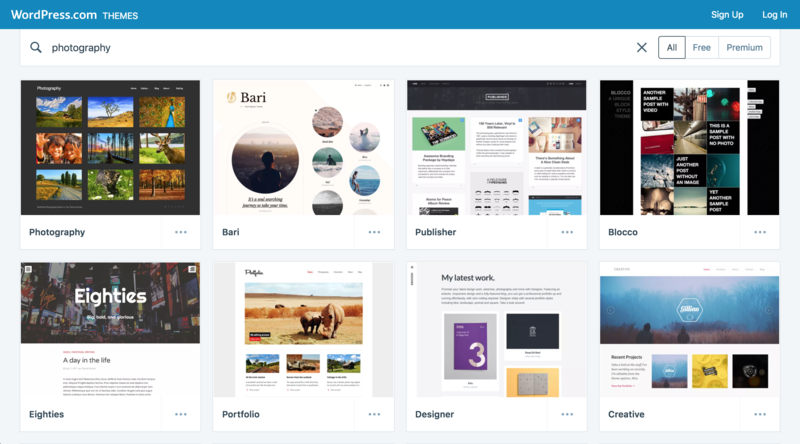 Create tiled galleries, slideshows, and carousels with ease. Enhance your theme with infinite scroll and mobile-friendly code. Create portfolios or testimonial pages. Directly embed content from third-party services into your posts. Customize your sidebars on a per-page basis and with extra widgets. Themes Free starter themes and premium themes for any type of site. Site accelerator Load pages faster, and serve your images and static files from our global network of servers. Fast video hosting (VideoPress) Ad-free, high-speed, and high-quality video hosting optimized for WordPress. 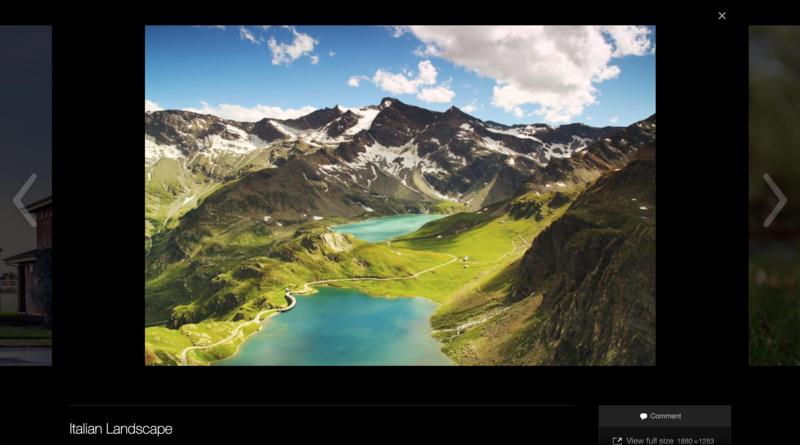 Galleries, carousels, and slideshows Display images in beautiful mosaic formats with full-screen slideshow options. Infinite scroll Automatically load more content when a reader reaches the end of a page. Portfolios and testimonials Display different types of content on your site with custom content types. Content embeds (with shortcodes) Embed videos, audio, tweets, and much more without any coding. Sidebar customization Choose what widgets to show (or hide) on a per-page basis and use extra widgets. iOS and Android Apps Create from, and optimize for, mobile devices and tablets. Markdown Write posts or pages in plain-text Markdown syntax. Proofreading Check spelling, style, and grammar with our proofreading service. Post by email Publish new content using any device and email client without logging in. Will your free services always be free? Yes. All Jetpack services that are currently offered for free will always be offered for free. Why should I choose Jetpack? While there are many plugins that offer similar services, customers love Jetpack because they get everything needed in a single bundle — rather than multiple plugins by different authors. It’s also brought to you by Automattic, one of the most trusted names in WordPress, who manages millions of WordPress sites on WordPress.com. Can I get a refund if I’m not happy? If — for any reason — you’re not satisfied with our services, we will issue a full refund within 30 days. No questions asked.